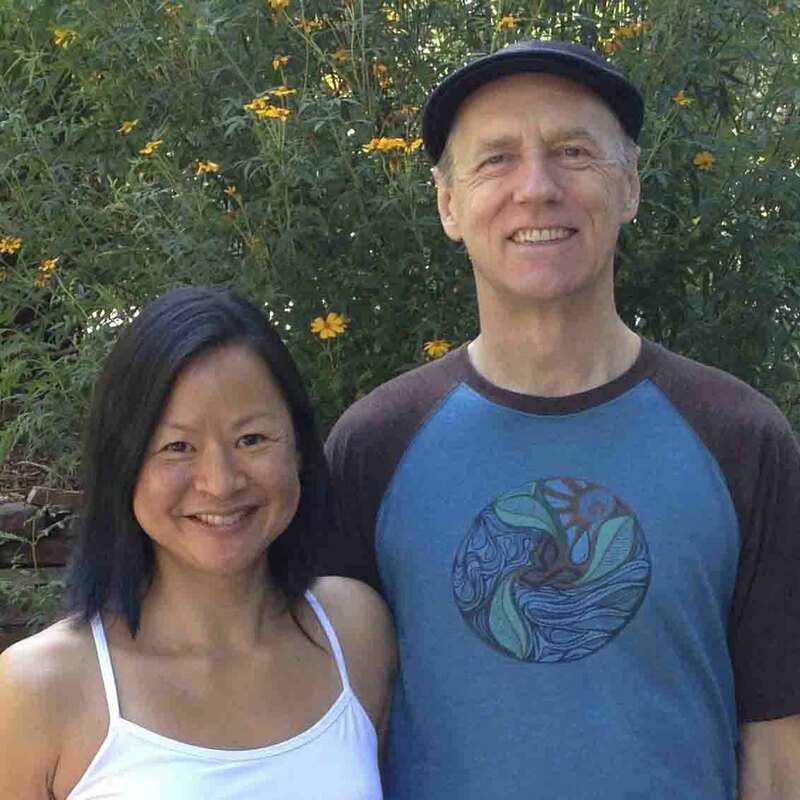 Paul & Suzee Grilley - our beloved teachers and mentors are amongst the most respected and recognised international teachers of Yin Yoga und Anatomy currently offering trainings in California. Paul is also the author of the book "Yin Yoga Principles and Practice" as well as Yin Yoga, Yoga Anatomy und Meditation DVDs, all of which are considered to be the holy for all Yinsters. Bryan Kest - world-renowned yoga rebel and Power Yoga founder, also known as the Dr. Seuss of yoga, for his ability to boil down yoga philosophy to make it easily comprehensible and relevant to the every day man. 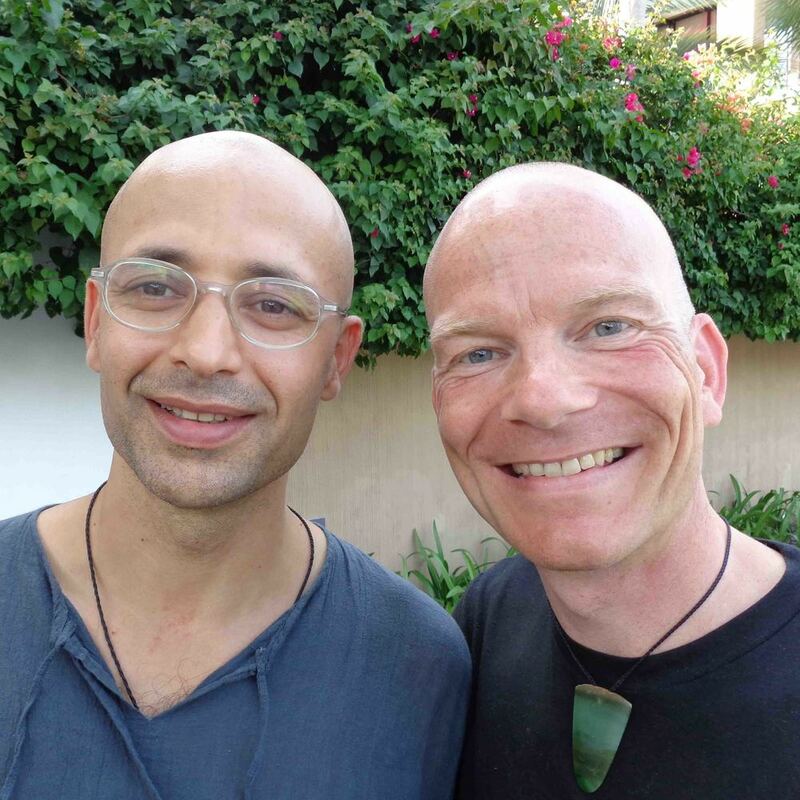 We both completed our first yoga teacher training with Bryan in Mexico and can highly recommend experiencing a class / workshop with him if he happens to be in your neighbourhood. He is why we fell in love with yoga. Our dear friend Sebastian Pucelle together with his partner, Murielle Burellier also offer Yin Yoga Teacher Training internationally in Asia, Europe and Australia. Helga Baumgartner is a dear friend and Yin Yoga colleague from South Germany. We can highly recommend checking out her Blog and she is also spreading the gospel of Yin, teaching classes, workshops and teacher trainings.